Five track instrumental EP by Moose Dawa. 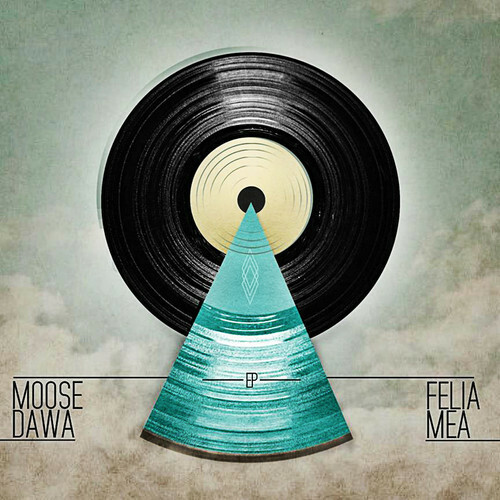 Felia Mea EP is one of many slices Moose Dawa wants to share with you. Spread love, stay creative and hope you enjoy. Peace.